On November 29th, 2012 John Howard was arrested on misdemeanor charges and booked into Lafayette Parish Correctional Center. Police logs indicate that he exhibited bizarre behavior on the night of his arrest. Because of his bizarre behavior, he was housed in an isolation cell away from other prisoners and was placed under observation. 16 days later on December 15th, Howard was found unresponsive in his isolation cell. A coroner ruled his death as a result of a heart attack. During those 16 days, Howard was held without bond, without being booked, and without being charged for any crime. This delay was allegedly for a pending mental health evaluation or treatment. Mr Howard had a documented history of mental and physical illness in LPCC records. In fact, prior to his November arrest, Howard had been arrested on October 18th, 2012 by the LPCC. On this prior arrest he was noted by records to be “confused” and “delusional” and released for prompt mental health treatment at UMC. The LPCC has a dedicated unit for processing offenders with mental health or medical problems. LPCC also had policy to have inmates who display signs of mental illness under more supervision than regular inmates. Despite this, Mr Howard was placed into an isolation cell which reduced the contact he had with LPCC staff. He died in his cell of a medical condition that was known to LPCC. 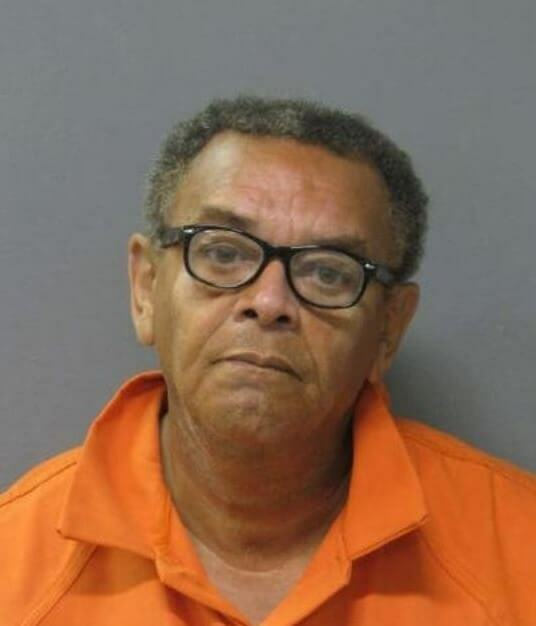 The Law Offices of L. Clayton Burgess obtained a $255,000 settlement against the Lafayette Parish Sheriff’s Office (LPSO) for Phillip Howard Jr. Phillip Howard Jr. was the nephew and last living blood relative of John Horace Howard. Gregory J. Connor’s (Professor Emeritus at the University of Illinois Police Training Institute) report on the treatment of John Howard at the Lafayette Parish Correctional Center. Summary of facts and legal basis for the case. John Howard as he appeared on his arrest on November 29th, 2012.